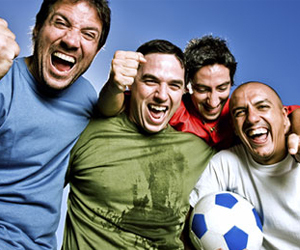 You’re never too old to join a soccer league and engage in some healthy, competitive activity. Our adult soccer leagues are aimed at players of all ability levels, and we offer clinics where you can brush up on your skills. We even have scheduled drop-in sessions that let you stop by and get in some practice. Monday Coed 4v4 "B" & "C"
Thursday Men's 30+ Open "A"